DALLAS – Today is a big day for charities across the country. It’s Giving Tuesday. The Giving Tuesday campaign started in 2012 and has grown over the years with thousands of organizations taking part. Last year, the one-day effort helped raise $300 million to support food banks, children’s and animal charities, education institutions and more. This year, Facebook and PayPal will match $7 million in donations made on their platforms. 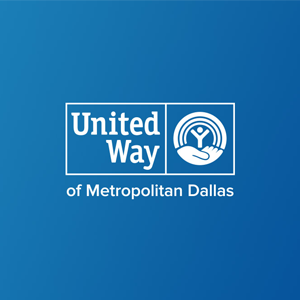 The effort in North Texas is being coordinated by the United Way through GiveBigDFW.org. It gives people an idea of the organizations they might want to help. The site has a leaderboard showing organizations how many donations they’ve received. People can also promise to volunteer their time.